Texas was included in 5-star defensive back Chris Steele’s top schools. The California-native held 44 offers and cut his list down to 14 schools, including Texas, Alabama, Oklahoma and others. The 6-foot-1, 188-pound playmaker is already qualified for The Opening Final in Frisco this summer and is ranked as the No. 3-cornerback in the 2019 class, per 247Sports Composite. He is already planning official visits to LSU, Oklahoma, Louisville and Florida. Texas needs to earn the fifth official visit to stand a chance. The Longhorns offered Steele in October and he’s been to campus during the offseason for an unofficial visit. Texas signed the top three cornerbacks in Texas during the 2018 recruiting class. The Longhorns would like to add three more in the 2019 class with Steele among the top of the targets list. 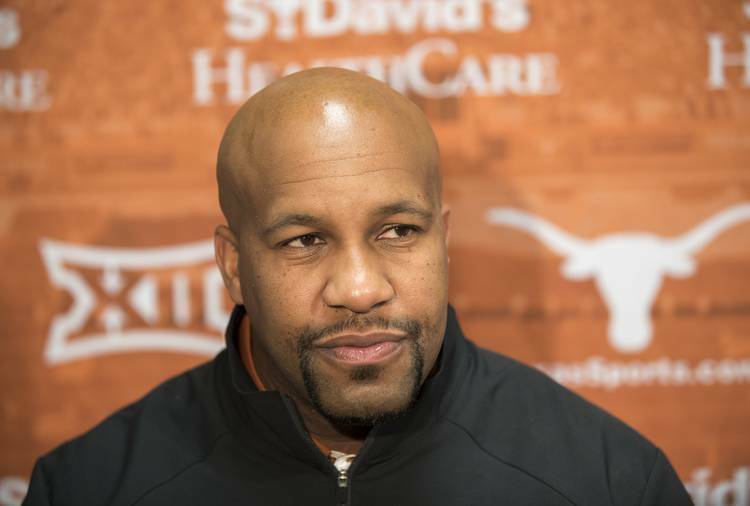 Texas is also in pursuit of in-state cornerbacks like Marcus Banks and Erick Young.